This medium slows the drying time of acrylic colour to give you more working time of colour for extended blending and manipulation. A ratio of 1:1 volume doubles the drying time (mix with colour up to 1:1). 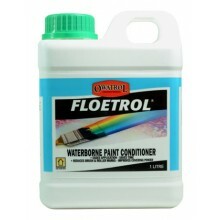 It maintains colour viscosity and has no effect on the finished colour when dry. 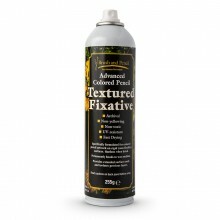 This medium maintains no colour shift from wet to dry when used with Winsor & Newton Professional Acrylic.